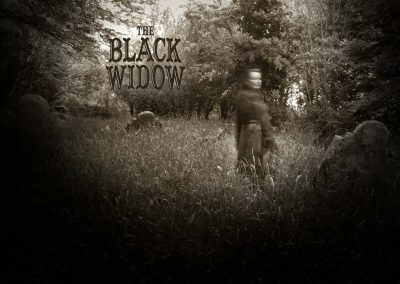 Flux allows the contents of The Black Widow to be published through video broadcasting services for any commercial or non-commercial purpose. 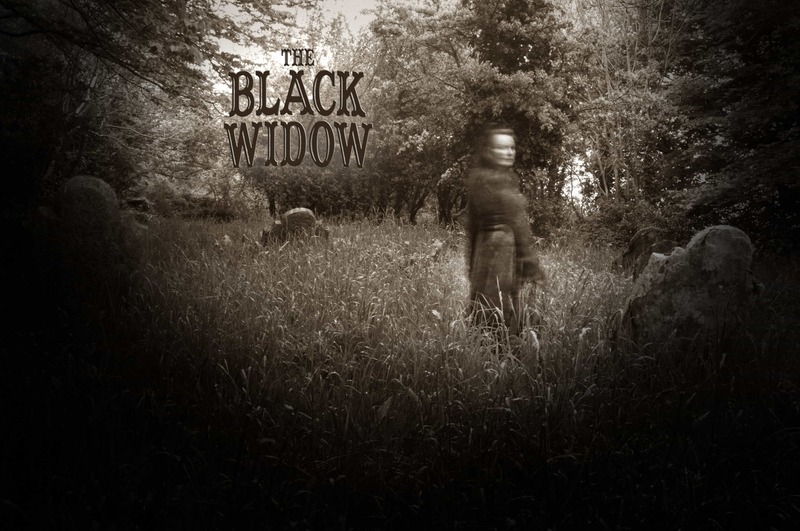 Monetization of videos created containing assets from The Black Widow is legally and explicitly allowed by Flux. 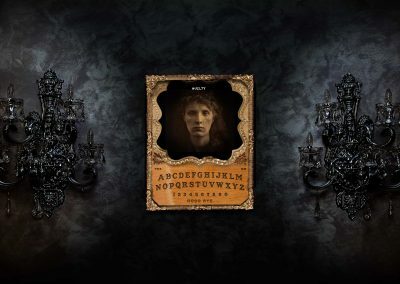 Communicate with the dead using a spirit board to solve a murder in the interactive mystery, The Black Widow. 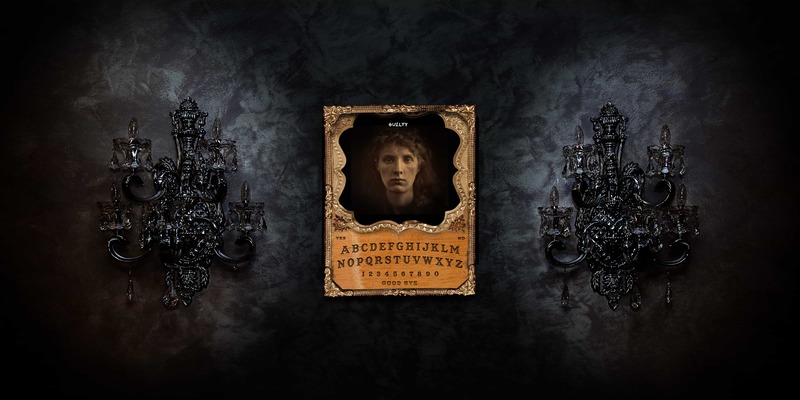 Investigate a case of true crime involving Australia’s first convicted female serial killer by hearing her testimony faithfully re-enacted from original court records and letters. 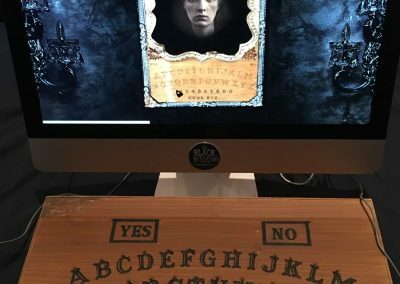 Using the spirit board, ask your own questions to determine whether “the Black Widow” was truly guilty … or unjustly executed. Communicate with a convicted killer. 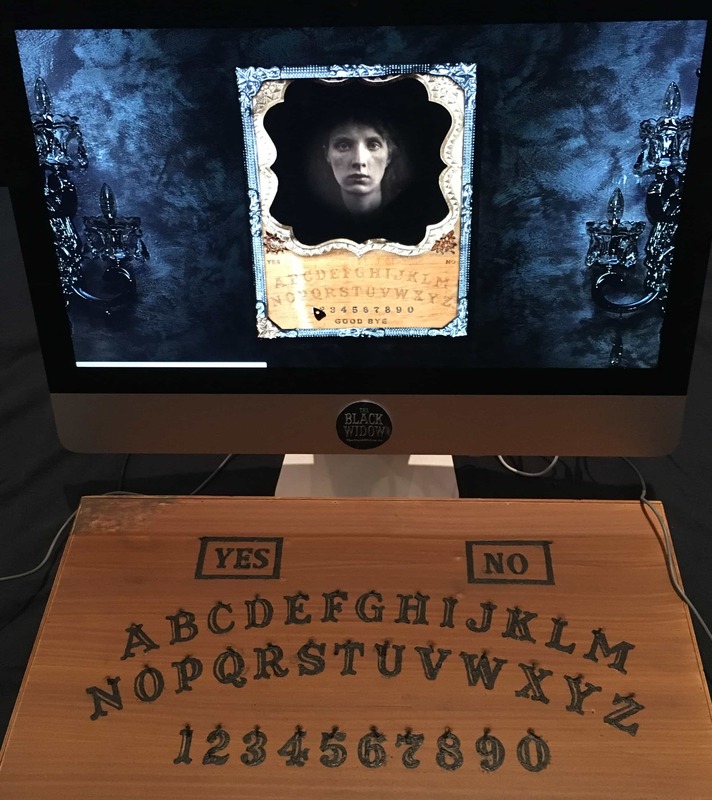 Ask questions using topics via a spirit board. Delve into a complex and dramatic murder mystery. Immerse yourself in a faithful, dramatic recreation of a Victorian-era court case. Enjoy vivid graphics and an unnerving, atmospheric interface.